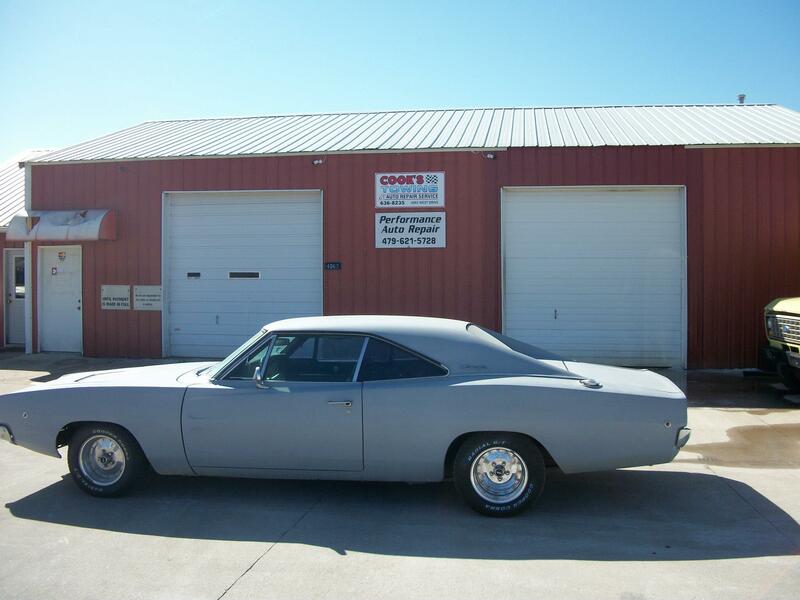 For years, Cook's Towing & Auto Repair has proudly been serving the towing and auto repair needs for the Rogers, AR area. We pride ourselves on a strong work ethic and always put our clients first. We offer our clients top quality at competitive rates. Our experience easily qualifies us to meet your towing and repair needs with care and the best in customer service. 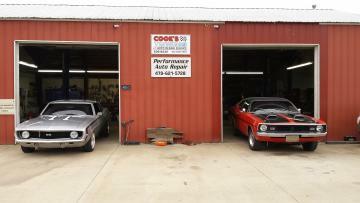 No matter what your make and model, we've got the proper know-how and equipment to successfully move it or fix it! 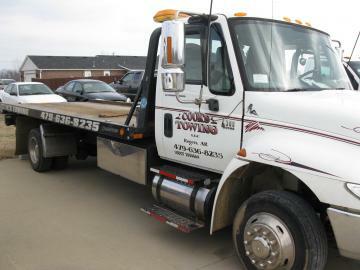 We're the best choice, so when you need a tow in Rogers, AR, or Benton Co. make us your first call. When you see our impressive service and friendly staff, you'll be glad that you chose us.